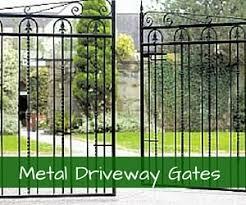 If you’re looking to purchase driveway gates in Bristol, we have a wide range of products for you to choose from. With metal and wooden driveway gates available at discounted prices, we will be able to find the perfect product for you. …everything you could require to install and complement your gate. Our range of driveway gates are perfect for any residential application. Increase security, get some additional privacy and give your home that unique and stylish touch. We have many happy customers in and around the Bristol area, who choose to buy from us because of the quality of our product range. If you would like more information about how we can help you, please don’t hesitate to get in touch. 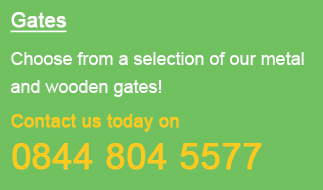 Our team can source your ideal driveway gate. With such a wide product range, you will be spoilt for choice. 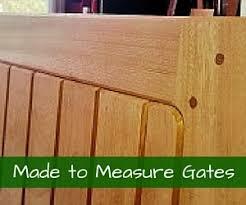 If you need a gate in an unusual size, take advantage of our made to measure service. We will create the style you want in the size that suits your property, giving you more choice and variety. Delivery is £20, regardless of the quantities you order or the size of your parcel. We deliver all over the Bristol area, including inner city areas like Clifton, Redland, Redcliffe, Broadmead and Stokes Croft. We can also deliver to areas further outside the city, like Westbury on Trym, Long Ashton, Filton, Bradley Stoke and Keynsham. We will delivery your products directly to your door. 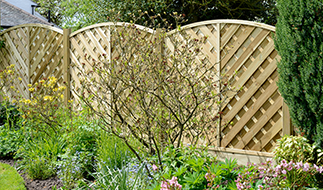 Why do customers choose Garden Gates Direct? 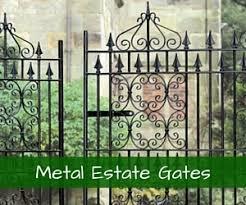 Let us know if you have any questions about buying driveway gates in Bristol. We will be able to help. We work to make life as easy for you as possible. We have put together a number of resources to help you find out everything you need to know about buying and fitting driveway gates. 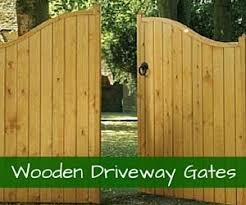 We provide everything you need to fit and install driveway gates. Once you know the size you need, all that is left to do is place your order securely using our website. If you’d prefer to order over the phone, just give us a call. Our team can answer all your questions and give you all the advice you need about buying driveway gates in Bristol.